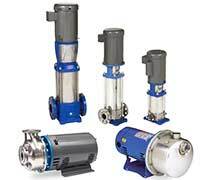 We maintain In-Stock Inventory of pumps and related equipment to better serve you 7 days a week. For pump service/repair or any related water well service there is only one name that you need to know,- Fundin Pump & Well Service. Pressurized air on the top of the tank and a reservoir of water on the bottom. As the water pump fills the reservoir with water, it compresses the air on the top. We carefully size to meet your specific needs. We sell and service all major brands. We size each to fit your needs and particular application. 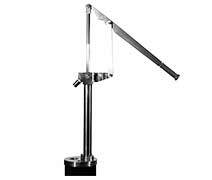 For submersible or above-ground well pumps. Optimizing water pressure based on needs. 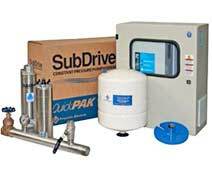 Do you have a water systems that draw from stored water (e.g. 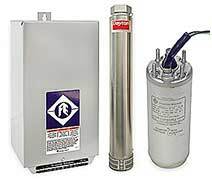 in tanks), need a pressure booster pump to pressurize the home water lines. A Pressure Booster Pump‘s job is to pressurize your home water system. 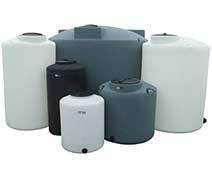 Do you have water storage needs? 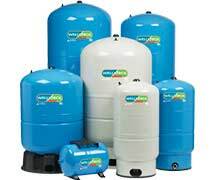 Whether they be for household, landscape or agricultural purposes, we have a holding tank to fit your need. If you have ever been out of water then you know just how inconvenient it can be. Simple Pump™ hand pumps will give you the peace of mind that should you have a power outage or a disaster comes, you will have your well water available to you.